« « Navigate Toward The Past: Win $3500 in cash! I found this a while back and keep forgetting to put it up here… it’s an oldie but goodie and I’m sure John will be thrilled I found it! 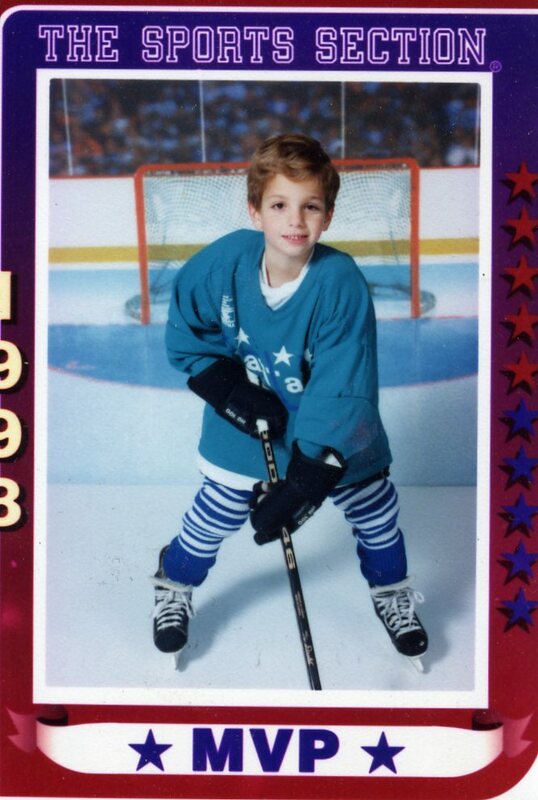 OMG, I didn’t even remember that John played hockey. How cute!! !